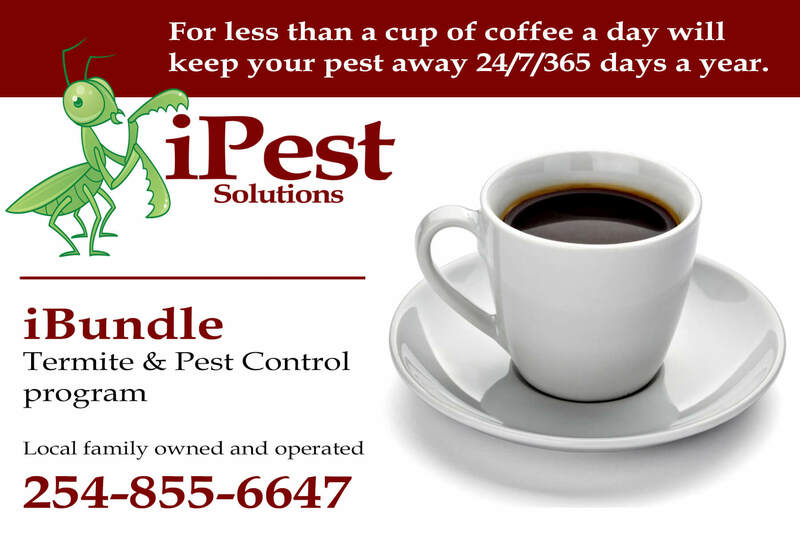 Call today to learn more about the iPest iBundle. 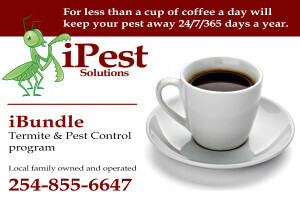 For as low as $50 per month, you can 24/7/365 termite and pest control with the Sentricon Termite Baiting System. Take the worry out of your home!